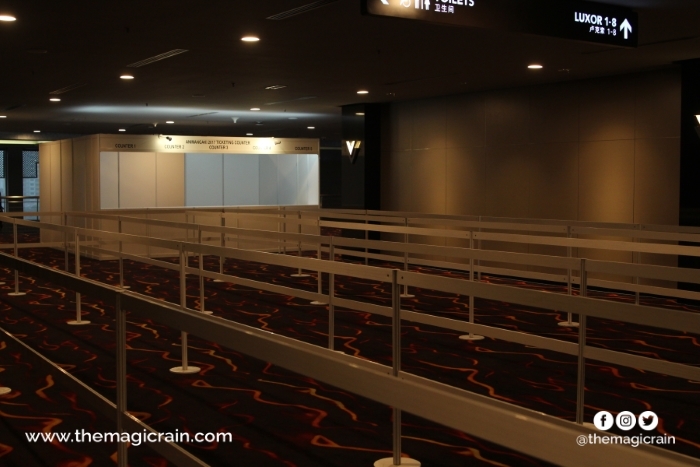 Standing in Sunway Pyramid Convention Centre (SPCC) on Day 0 of AniManGaki 2017, you can practically smell the excitement in the air. Even though right now the booths are vacant, the halls are clear, and staff members are still milling about making the final adjustments, tomorrow this place will be transformed. 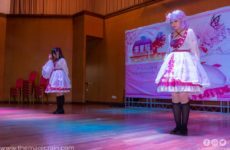 For the next two days, SPCC will be known as the kingdom of AniManGaki – a place for magicians of all ages, shapes, and sizes to convene and have fun! If you haven’t been caught up on what this event has in store for you, don’t worry – we’ve got you covered. 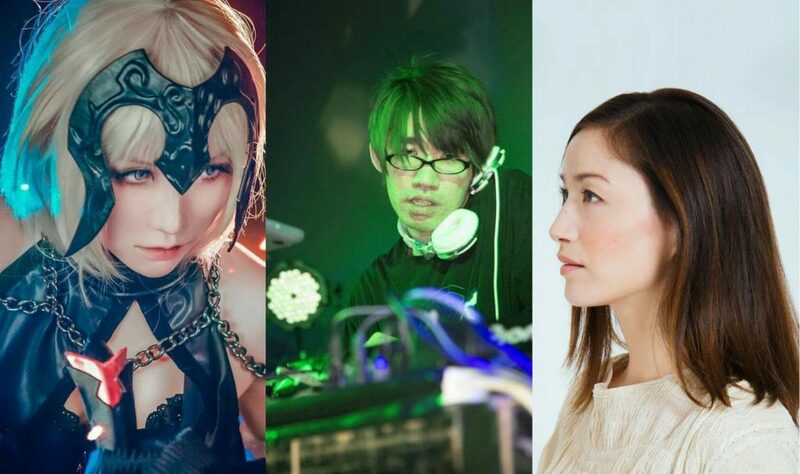 From live performances to video game tournaments, special guest appearances to collectible displays, AniManGaki 2017 will be offering something for everybody! This year’s Special Guest list is as filled with talent as ever! From the singing voice behind various video games (including Final Fantasy!) 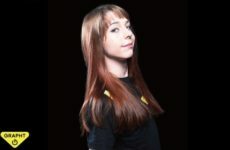 Joelle, to renowned composer, producer and overall talented musican D.WATT, to the Champion of the HKEST-ASUS Cosplay Tournament 2015 瑩 Ying – you’re definitely in for a treat this weekend! AniManGaki’s First Maid Café Experience, Elemental Bytes! For the first time ever, AniManGaki is bringing the maid café experience to its attendees! Elemental Bytes is a maid and butler café organised by Her Majesty’s Mansion and Bytes & Pixels, supported by The Magic Rain. 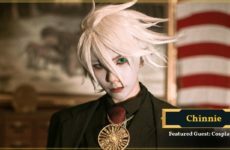 Live coverage from AniMangaki 2017! 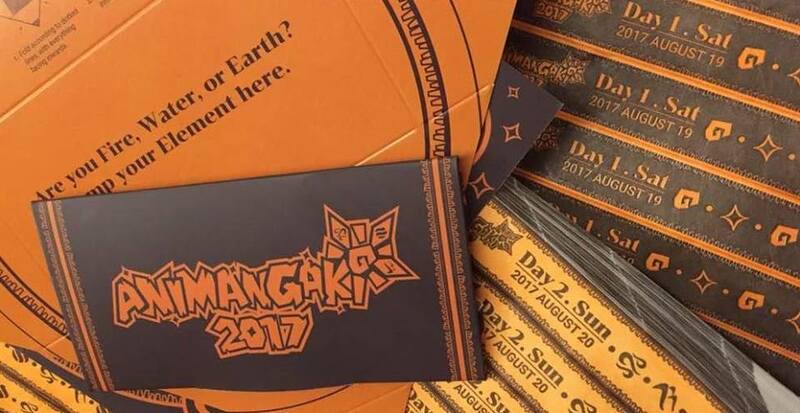 Read our Survival Guide to AniManGaki 2017 for a round-up of everything you need to know to conquer this weekend. See you tomorrow! Previous Post Yu-Gi-Oh! The Basics, Part 2: Monsters Unleashed! Kikasai 2018 Ending the Month with a Blast!